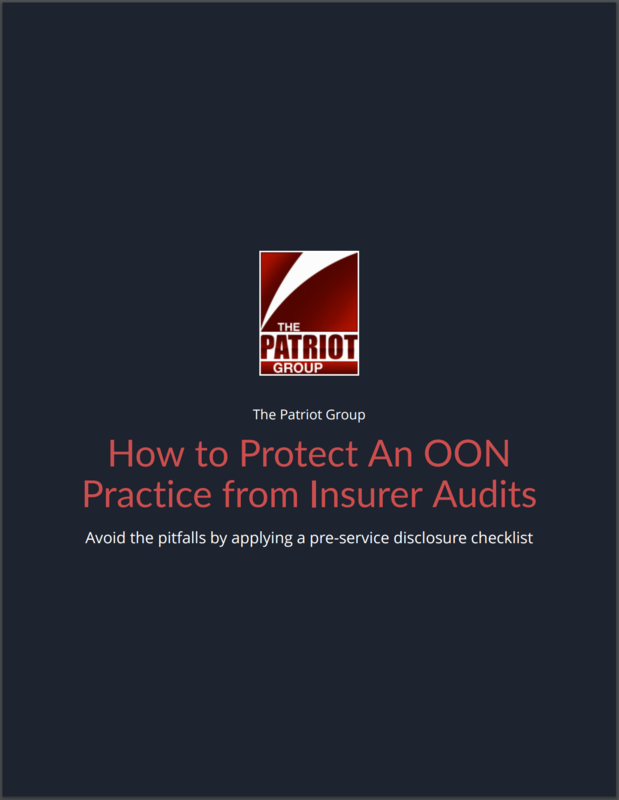 There is nowhere to hide from insurance providers in this day and age when it comes to audits. They will scratch and claw until they find something to bring a potential audit against your out-of-network practice. All OON practices/physicians need to be prepared beforehand and have solid and complete steps in place to avoid preventable issues. If you knew there was a major threat that could cost you a large sum of money or bring you to bankruptcy would you want to learn more? Plan ahead and know what information you should be getting and informing your patients on to stay compliant. In the beginning, having a plan may appear to be a hassle, but in the long run it is absolutely crucial to having a successful and efficient out-of-network practice. 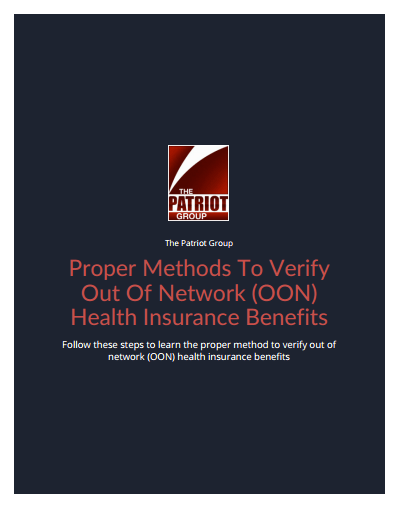 Just think: All your employees will have a completely comprehensible and flawless guide to follow with every individual patient and at the same time keeping you out any trouble with insurance providers. Understanding what is needed to keep your practice compliant can help you evade costly mistakes. Stay in control with our Free Download of our “New Patient Member Eligibility Form” below! Put our steps into practice!